This week has been one of those killer weeks. Every. single. day. The same. Waking up to dark, gray, and dreary weather, with the occasional rain mixed in. It has been so dark every morning I have had to turn on the lights, and it's not even like I wake up that early! There is some partly cloudy on the forecast this weekend, so I'm hoping that means some sun will be peaking through, I am in desperate need of some! This weather has been a major killer to my motivation this week. Like, huge drain. I hope I'm not the only one feeling this way! Switching it up a little bit this Friday, here are a few recent confessions. 1| I confess. . . Even though I love what I do, while I'm doing it (most of the time) I often day dream of what it would be like to not have to work. And when I say often I mean, lately all the time. 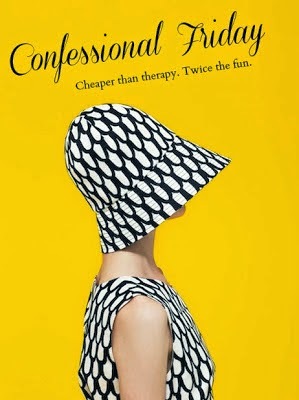 2|I confess. . . 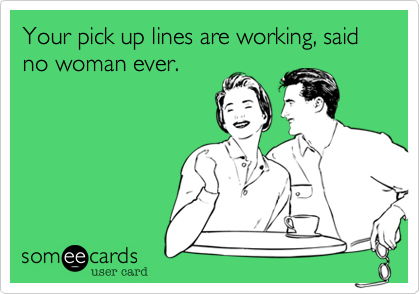 The other week I got hit on at the grocery store while picking out squash. Seriously. No joke. The guy starting talking about how great squash season is. And the best part, Martin was standing on the other side of the produce section watching it all go down. And he thought it was funny. Me, not so much. I never know how to make a graceful exit from those awkward situations. 3| I confess. . . I get so jealous whenever another pregnancy announcement pops up on Facebook. I wish I didn't. 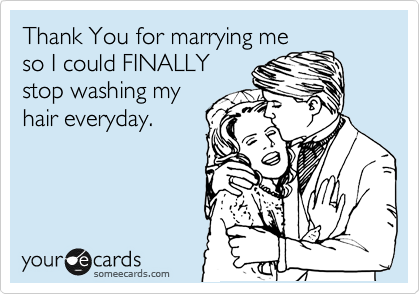 Especially for those newlyweds that have just been married a few months, I can't help it. Though I am happy for them, my first reaction is, seriously, already?! (You can read about our journey here, and here). 4| I confess. . . I'm a total bargain hunter. 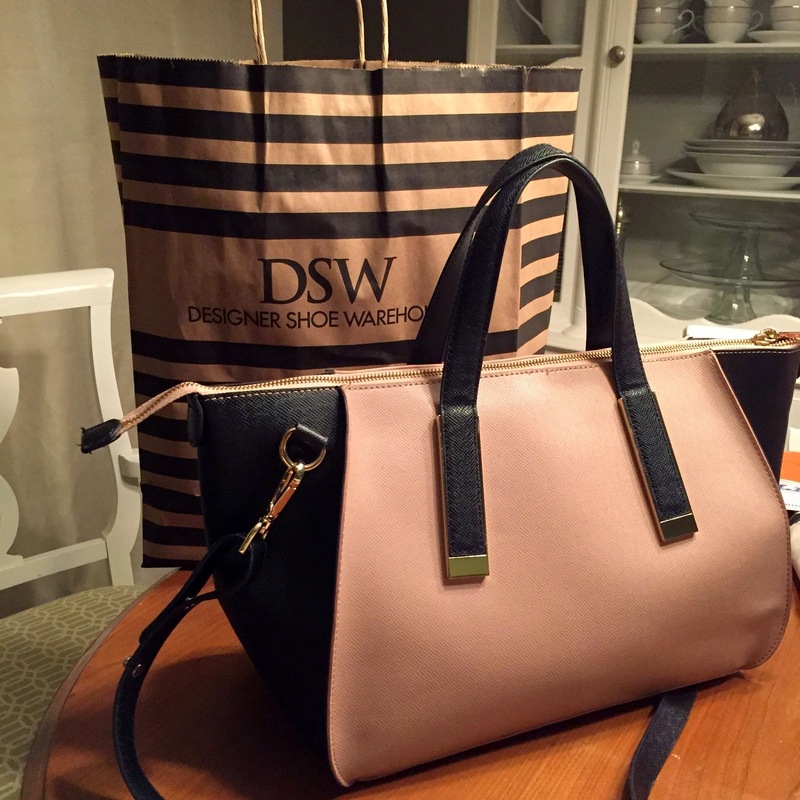 I've been on the hunt for a new fall purse, and I scored big time as DSW yesterday. I found a bag on clearance marked 70% off. It had a few scuffs on it, so I asked if they could take any more off. I have no shame. The worst they can say is no. I got another 5% off. 5| I confess. . . I loathe having to do my hair, especially on the weekends. I don't know what it is, it doesn't bother me during the week. But something about having to spend time drying and doing it on my days off, no thank you. Thank goodness for dry shampoo and messy buns. Last weekend I made it from Friday through Monday (I'm off on Mondays), I think my longest yet. Here's to the weekend, and hopefully some sunshine! 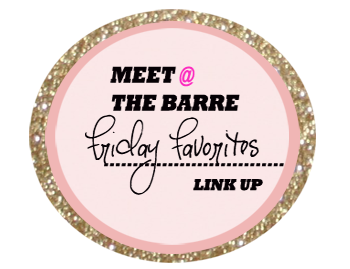 Stopping by from the High Five for Friday's link up and now following you on bloglovin! It's been rainy and overcast almost the whole month of October over by us. Thankfully the sun made an appearance yesterday and it looks like we are out of this dreary weather for a while. great find on the purse! Total bargain shoppers over here! Have a great weekend and we look forward to reading more of your blog. If I think I am being hit on (not that it happens all the time), I try to say something like "Yeah, my husband's mother makes a great squash casserole!" Of course, there are some sleazy creeps who don't care if you say that you are taken. These cracked me up! It's always good to get some of that stuff off our chests - I can't believe you got hit on in the grocery store ... over squash. That's a new classic! Oh girl, there is nothing I hate more than washing my hair! I think that's one of the reasons I don't work out...if I don't sweat, then I can get by longer between washes! :) Sending prayers your way as you travel down the (bumpy) road of trying to have a baby...thinking of you! Great job on the purse! Its so cute! Funny you mention pregnancy announcements, my post yesterday was all about pregnancy announcements with TTC with infertility, they cam definitely be a hard pill to swallow! Sending you some hugs today! Xo! Thanks for the hugs! I loved your post yesterday, it couldn't have been any better timed for me! Lol, I love it, I have definitely used that justification as a reason not to work out before, many times! Thank you for the prayers, they are very much appreciated! That would have been the smart thing to say, of course I can never think of that in the moment! Thank you so much for stopping by! We got a glimmer of sunshine yesterday morning, and then it quickly disappeared. :( Hope you guys have a great weekend! Way to go with that purse score, especially the extra discount! Never hurts to ask!